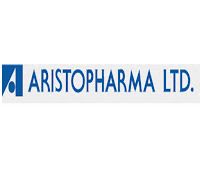 Aristopharma Ltd. is a leading pharmaceutical company in Bangladesh. The company started its journey in 1986 with the honest promise of providing quality medicines at affordable prices to countrymen. Its state-of-the-art manufacturing plant, located at Shampur-Kadamtali I/A, 10 km from central Dhaka, is equipped with highly sophisticated and advanced facilities. The facility is planned and designed to meet the local as well as international demand both qualitatively and quantitatively. 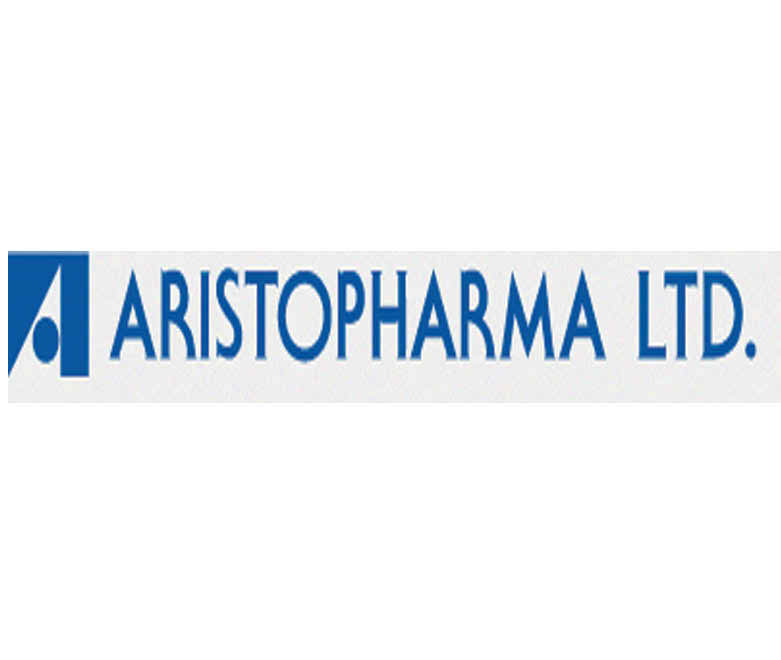 Aristopharma manufactures medicines of wide range of therapeutic classes like antiulcerants, antibiotics, NSAIDs, antipyretics, vitamins & minerals, laxatives, cardiovasculars, antidiabetics, steroids, antispasmodics, antihistamines, antipsychotics, antiemetics, antiseptics and many more.